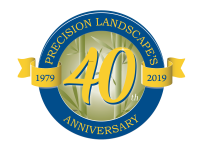 What kind of landscape services do you need every month? 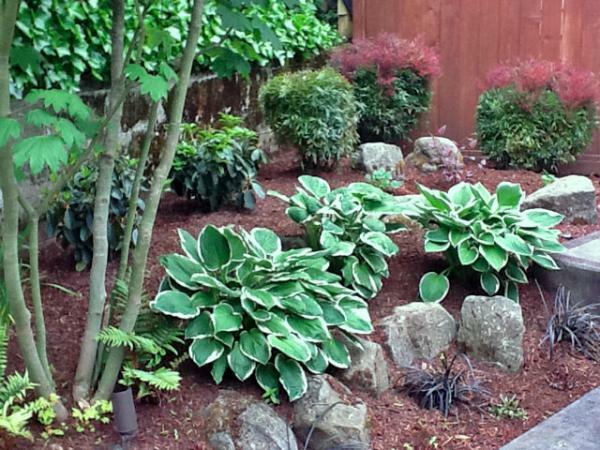 A lot of people who live in the Portland, Oregon metro region hire us to work on their landscapes on a monthly basis. Many of these customers have no lawn, but do need assistance with their landscape maintenance. Do you wish you had a professional to keep your shrubs and landscaped beds free of weeds and trash? In the fall, do you want someone to clean up your leaves and haul them away for you? Do you need someone to blow off your driveway, sidewalks and other paved areas on a regular basis? Do you need someone to prune your shrubs and small trees? Do you want a professional adding the right type and the right amount of fertilizer to your newly planted areas? Do you want a professional who knows about irrigation systems to check your sprinklers to make sure that they’re in good working order? Do you ever need professional pest control services? Throughout the year, we’ll maintain all of your perennial beds, that includes dead-heading. We provide a variety of pest control services. And before we leave your property, we’ll blow off all of your sidewalks, driveways, patios, and other hard services. We strive to make your outside areas as clean as possible. 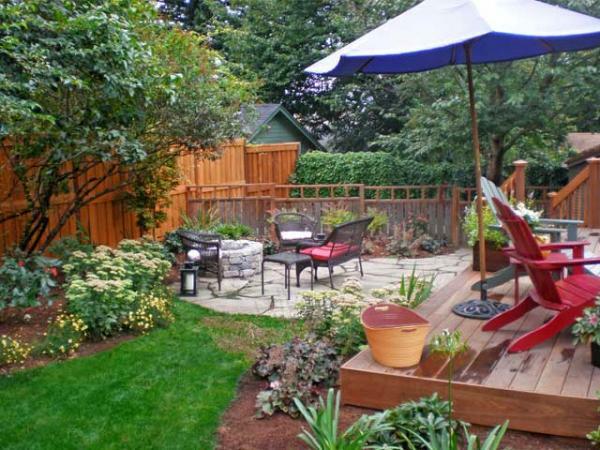 Does your Portland, Oregon landscape need some help?